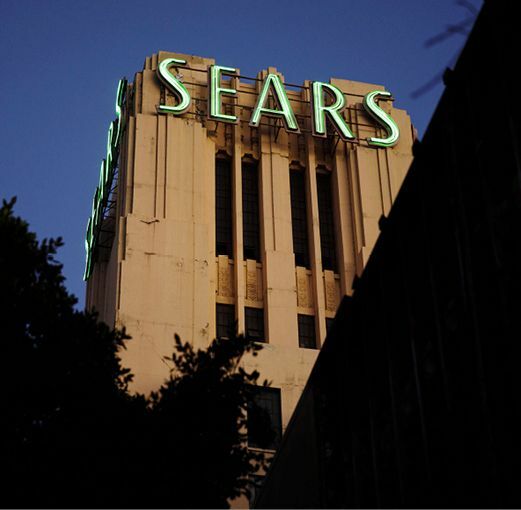 Lampert’s bet on Sears was “a spectacularly bad investment,” said Katherine Burton in Bloomberg.com. The retailer was already struggling to compete with Walmart when it merged in 2005 with the Lampert-owned Kmart. “Sears rolled through four CEOs in eight years” before Lampert himself took over in 2013. The hedge-fund manager had a talent for maneuvering out of tight spots: He’d once “persuaded four men who kidnapped him in January 2003 to let him go after holding him for 30 hours, blindfolded and handcuffed.” But “saving Sears required more than fast talk.” Lampert tried to turn things around by slashing costs and pitting executives against one another. Along the way, in “the most unseemly element of the saga,” he picked up a majority stake in Sears’ valuable Lands’ End spinoff. And his hedge fund owns roughly half of Sears’ $5.3 billion debt, extracting more than $200 million a year in interest. The billionaire “blamed the economy, the weather, Walmart, Amazon, and everything else” for Sears’ decline, said The New York Times in an editorial. In truth, its fall was caused by a combination of its owners’ greed and others’ innovation. The company’s co-founder and namesake, Richard Warren Sears, “harnessed two great networks to serve his enterprise: the railroads and the United States Postal Service.” When the Postal Service introduced free rural delivery in 1896, “every homestead in America came within reach” of Sears’ 1,500-page, 100,000-item catalog. Now Amazon is one of the post office’s biggest clients, and like the early Sears, it’s pushing the boundaries on pricing, sourcing, marketing, and regulation.